Over the past few months I've had a commonly asked and very popular request where both, individuals and parents asking for their children were curious if I would photograph them or their kids in a show or event. So as a result my Equine Shows & Events service has expanded with a newly added service called 𝗘𝗾𝘂𝗶𝗻𝗲 𝗦𝗵𝗼𝘄𝘀 & 𝗘𝘃𝗲𝗻𝘁𝘀: 𝗢𝗻𝗲-𝘁𝗼-𝗢𝗻𝗲. 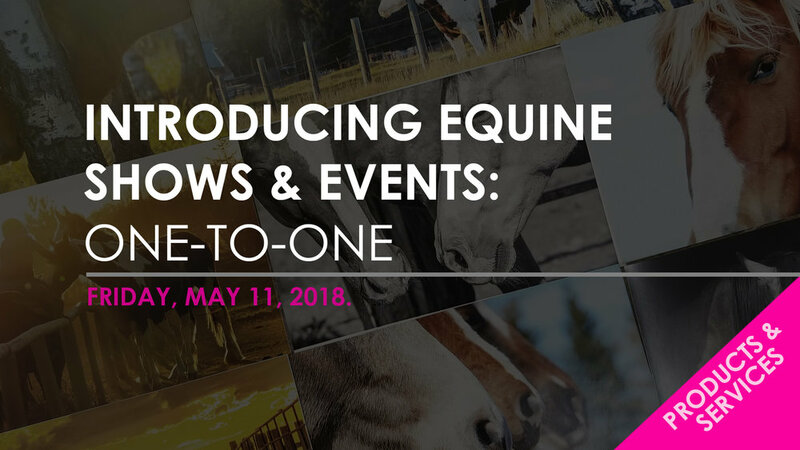 Equine Shows & Events: One-to-One is a personalized photo shoot for individual riders who are competing or showing in an Equine show or event and would like photos of just them self and their horse(s). This is tailored to anyone who desires the entire spotlight and to be my sole focus when I work behind the cameras. Click HERE for a full breakdown on the pricing of the One-to-One photo shoots.